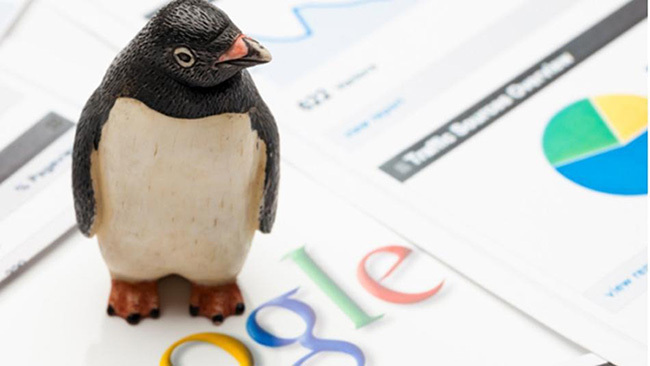 After what I’d like to call the arrival of the Penguin 2.0 Tsunami, many webmasters across the web have begun in a frenzy as they monitor website rankings and organic traffic figures. In my last post, I covered ways in which to prepare for Penguin 2.0, well now it’s time to deal with the aftermath. 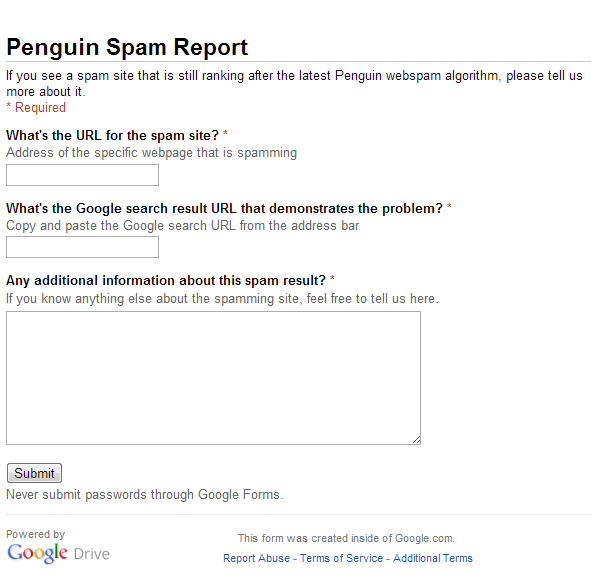 Matt Cutts has revealed a new tool labelled as the “Penguin Spam Report“. This tool allows for webmasters to report spammy websites which they believe didn’t get caught by Penguin. While this new tool may be opening new doorways to various channels of abuse, we’ll concentrate on the positives and believe that Google will allocate enough resources to properly access all websites submitted. For all website submissions, visit Penguin Spam Report. If your website has recently been hit by Penguin 2.0, we can help. Simply get in touch with us via the contact form below and we’ll talk about how we can lift your penalty and get your website ranking again.